Looking to get your hands on the upcoming Eternal Masters set? The End Games has pre-orders available in limited quantity for $249.99 per box or $239.99 for Members. To allow everyone a fair shot and keep it in the local community the following rules are in place! So call or come in to take advantage of this limited offer and get hyped for the treasure trove of goodies that awaits you! 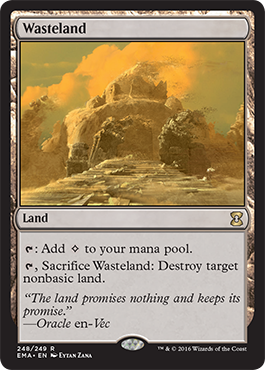 This entry was posted in Magic The Gathering, New Product, Site News, Store News and tagged Eternal Masters, Force of Will, MTG, New, Pre-Orders. Bookmark the permalink. 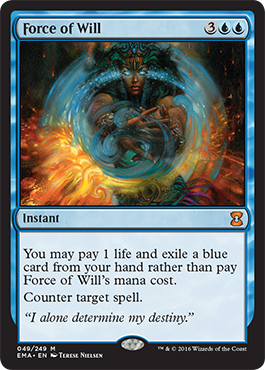 2 Responses to Eternal Masters: In-store Pre-orders! Hey Vernon! Shoot us an email at omegagamesllc@gmail.com and we will see what we can do for you!